Date: Saturday, June 23. 10 a.m. – 5 p.m. Enjoy free admission to the Museum and outdoor festivities! 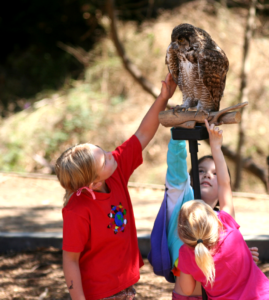 Celebrate and learn with live animals from Wildlife Education & Research Center, live music from Andy Z, food trucks, nature crafts, science activities, and more (program below)! It promises to be a day of family nature-fun both out in the sunshine and within our Museum galleries. 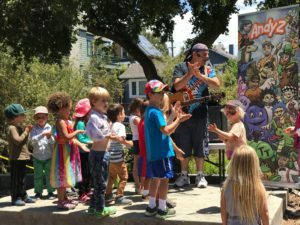 ALL DAY: Play, create, and explore with our family fair of organizations listed below! 10 a.m. – 12 p.m.: Have a rock that needs identifying? 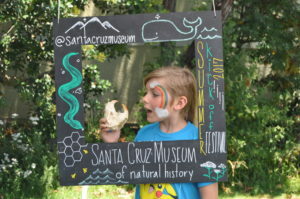 Want to learn more about the geology of Santa Cruz? Like digging for fossils? Join Gavin and Graham—also known as our “Geology Gents”—for our monthly rock-talk days inside the Museum. 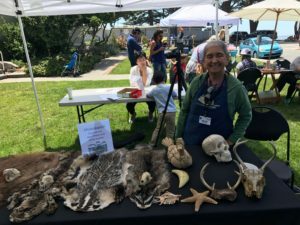 These PhD students from UC Santa Cruz will be at the Museum, ready to ID your local (or not-so-local) geologic finds, as well as show off a collection of specimens. So get ready to talk shop with these rock jocks! 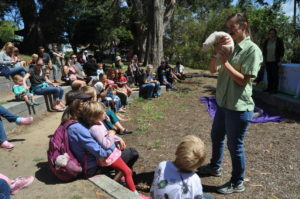 1-2 p.m.: This wonderful live animal program presented by Wildlife Education and Rehabilitation Center introduces students to the similarities and differences between mammals, birds and reptiles. Characteristics of each type of animal are examined through hands-on materials. 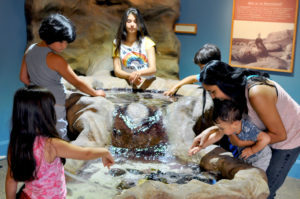 3-3:30 p.m.: Watch (and help) feed the tide pool animals in the Museum! Learn how we take care of our critters, and see how they eat. 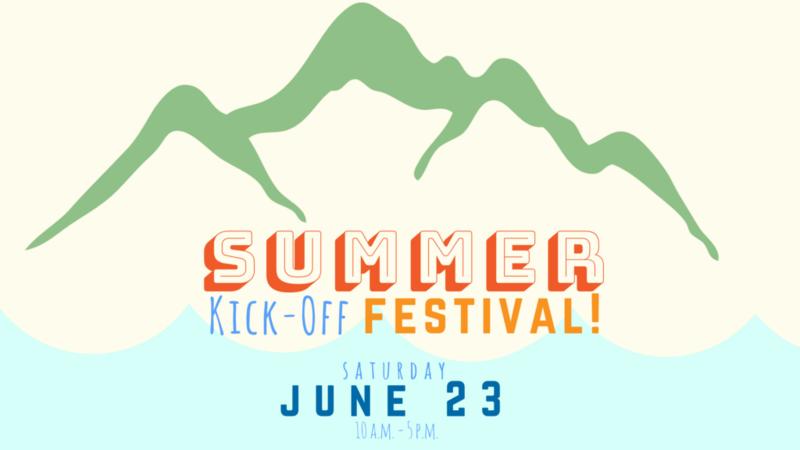 We are looking forward to sharing a fun day with our community and partnering organizations!